This stamp captures the actual wedding day and complements the stamps issued on 12 April. 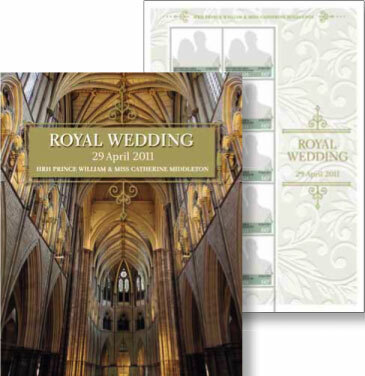 This is the first time a self-adhesive booklet has been released as part of the 'instant stamp' range. 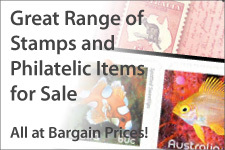 This issue is printed in sheets of 10 stamps and booklet of 10 self-adhesive stamps. 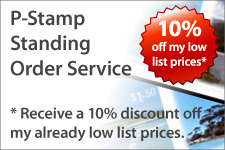 The instant stamp is also released in a self-adhesive booklet, the first time an instant stamp has been released as a gummed and self-adhesive stamp. 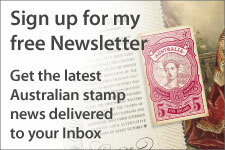 It is also the first time a stamp of this size has been released as a self-adhesive. Due to the short release time there is no maximum card with this issue.